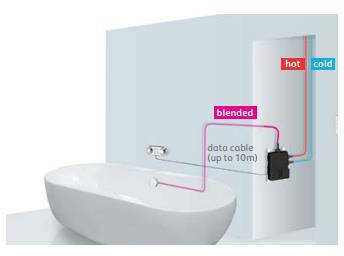 Aqualisa HiQu > Digital Bath Valve Kit 10 & Overflow Bath Filler (Gravity). 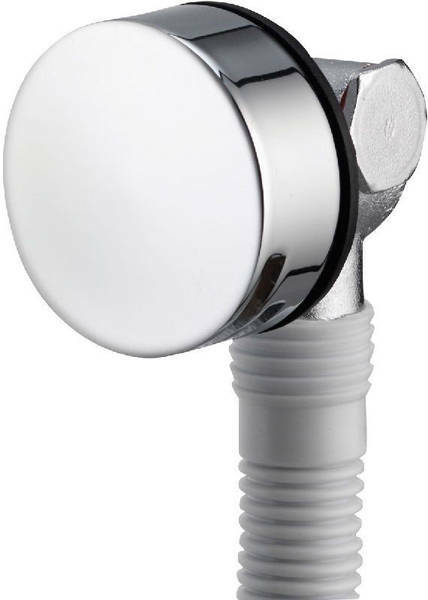 Aqualisa HiQu Digital smart bath filler valve kit 10 for gravity pumped systems (thermostatic). With bath overflow filler. 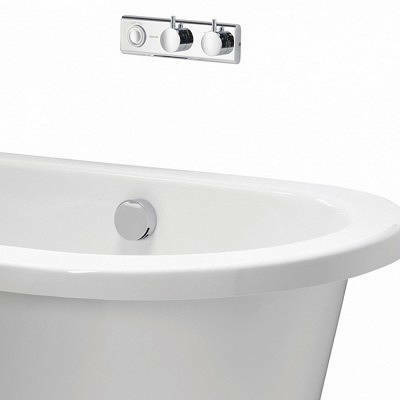 Bath overflow filler included (560mm). 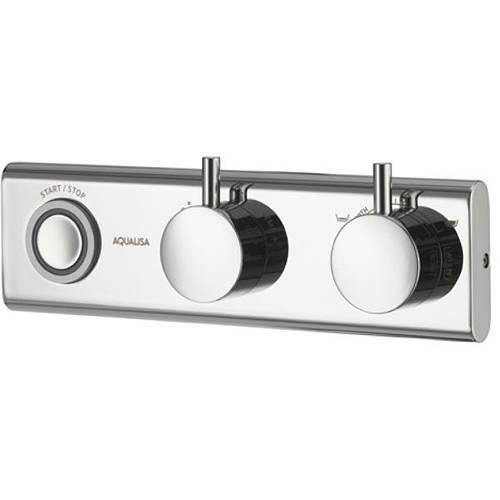 5 Year guarantee: Aqualisa guarantee this HiQu smart digital bath filler valve kit for 5 years.